APPLE SCREEN REPAIR; THE MOST EFFECTIVE METHOD. 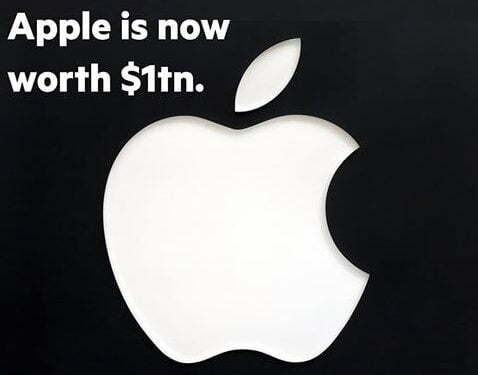 In recent years, the global demand for Apple devices has skyrocketed in a proportion that is quite amazing. Quite a lot has been put in place to make these apple devices resistant to a wide range of things; apple screens were not left out in this development to reduce drastically the ease of getting screens broken. Nevertheless, an enormous level of impact could break Apple screen leading to the need for APPLE SCREEN REPAIR. Of course you would not like to look into your Apple phone and there you have a cracked screen staring at you in the face. At times like this, APPLE SCREEN REPAIR becomes the best option. 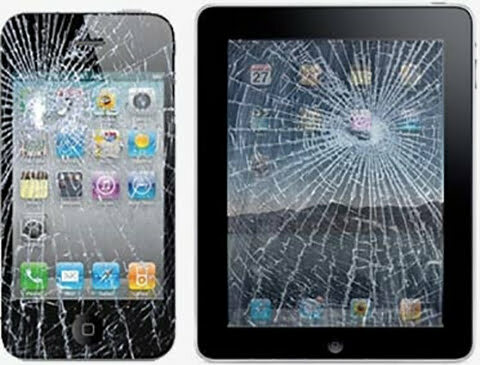 An accidentally damaged screen may not get APPLE SCREEN REPAIR under Apple one year warranty because the warranty does not cover any form of accident damage. 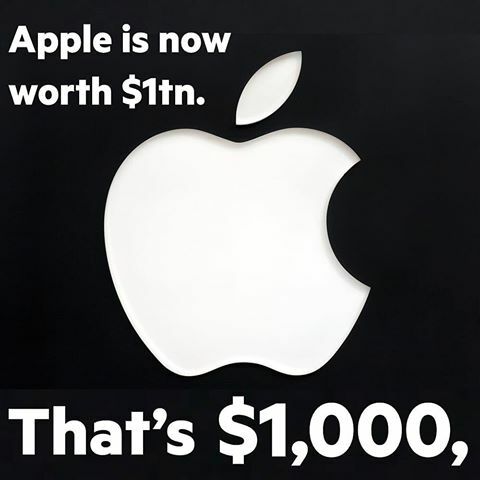 Apple careplus (care+) is another plan that enables an apple device owner registered with the plan to get amazing discount even for his/her APPLE SCREEN REPAIR. Do you have Apple careplus (care+) for your Apple Screen Repair? If yes, then you have a great advantage, kindly call our support and you will have your APPLE SCREEN REPAIRed at an amazingly discounted rate on two incidents by our technicians. If your answer is No, you also have nothing to worry about. Reach out to your phone and get in touch with our support and you will have your Apple Screen Repaired aT the full price for damage repair. Our technicians are professional and we understand that staying without your phone for too long will not be in your best interest, we make sure that all repair is completed within three (3) to five (5) business days. This is also a huge advantage we have when compared to sending your device to Apple; it could take up to two weeks for your Apple Screen Repair. 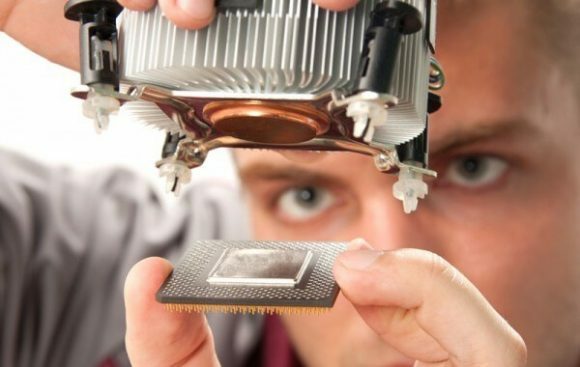 There are many disadvantages of going to a third party store for your Apple Screen Repair and this includes; Use of substandard parts not certified by apple, could brick your phone which would need you to buy a new phone as Apple may not even dare work on the phone because of breach of user agreement. If you must go, then you should request for replaced screen and service warranties. Just give us a call. We are ready to answer all your questions and give you a reasonable rate and great value for your money.